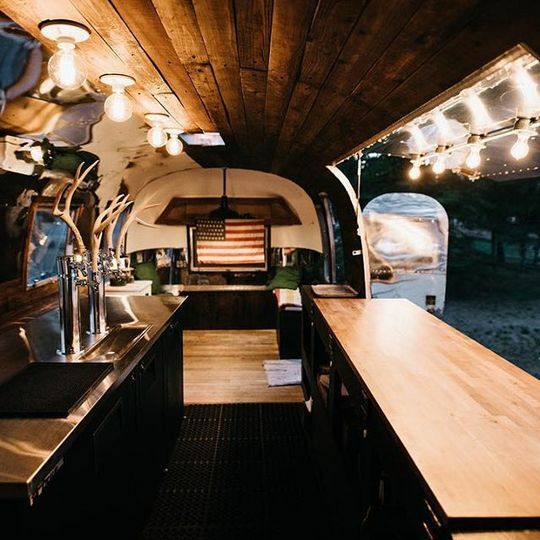 Pour Decisions Bar is a wedding bar rental service in Fresno, California. 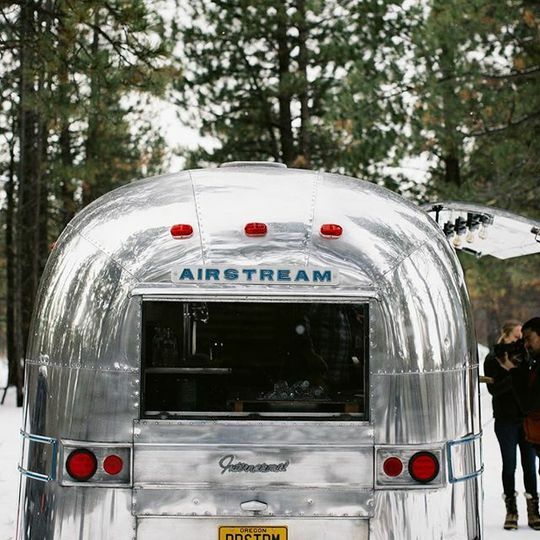 Brian and Courtney Risinger converted a vintage 1967 Airstream into a mobile bar for weddings and special events. 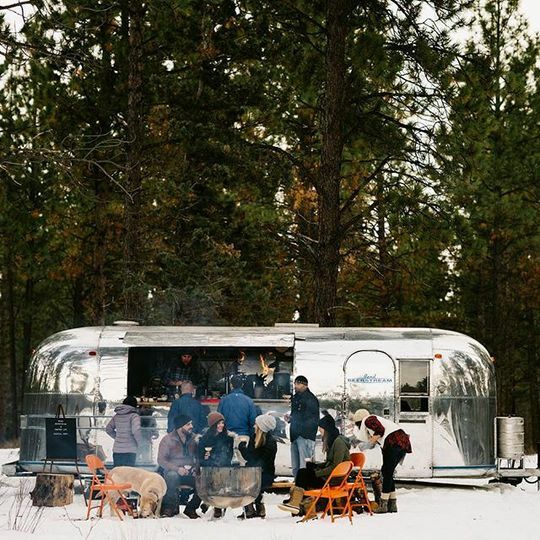 This bar setup is perfect for casual outdoor receptions and trendy cocktail hour serving. 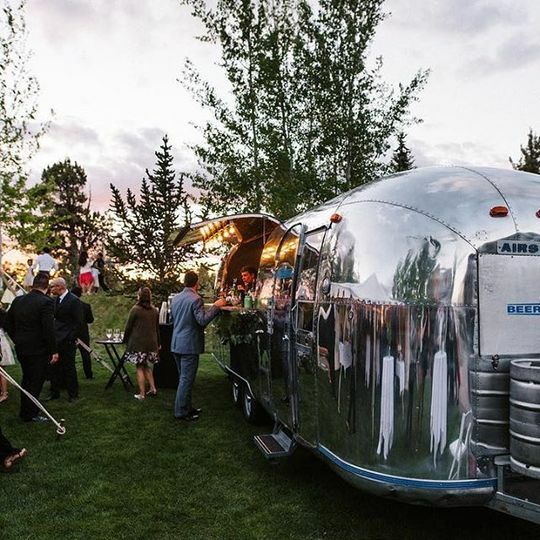 The Risingers promise professionalism and quality service when you choose to rent the Pour Decisions Bar for your wedding day. 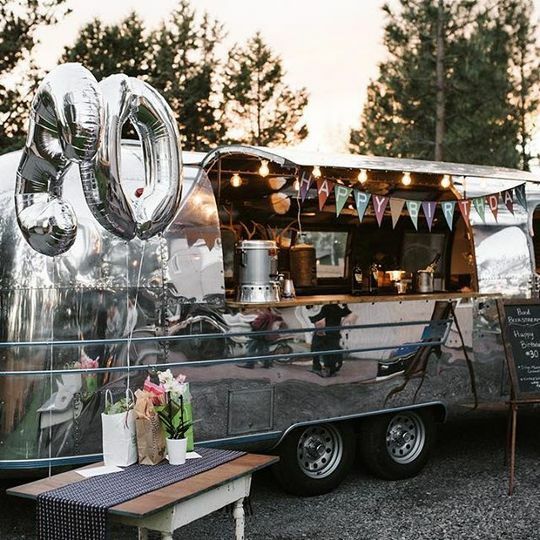 Pour Decisions Bar provides a vintage Airstream bar rental for weddings of every size, style, and budget. 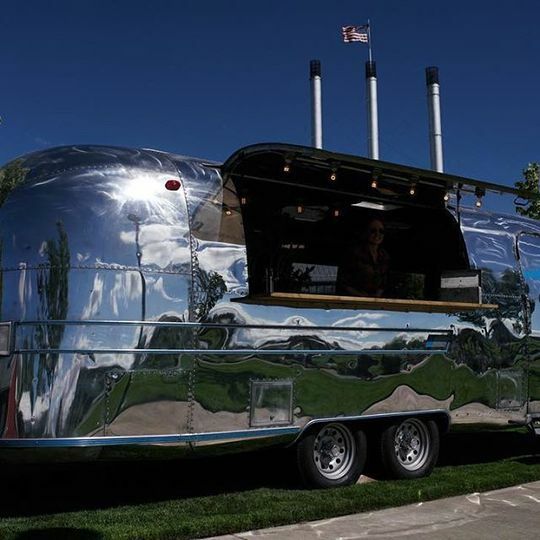 The bar will be manned by Pour Decisions staff, helping to serve parties of up to 500 guests. 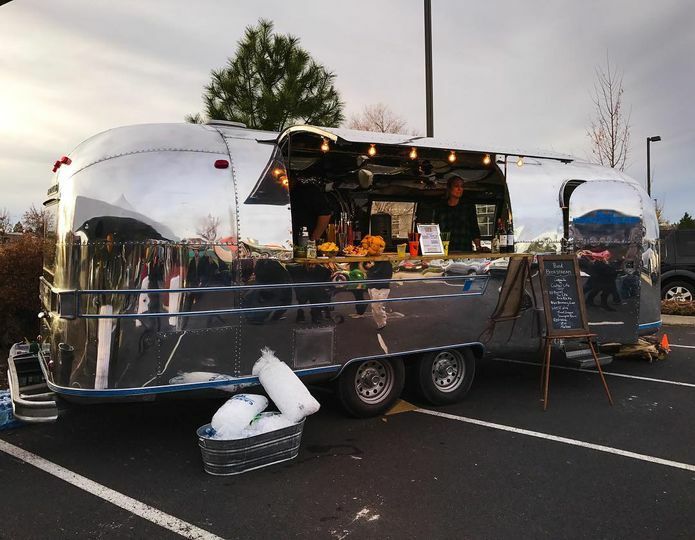 Self-serve options are also available. 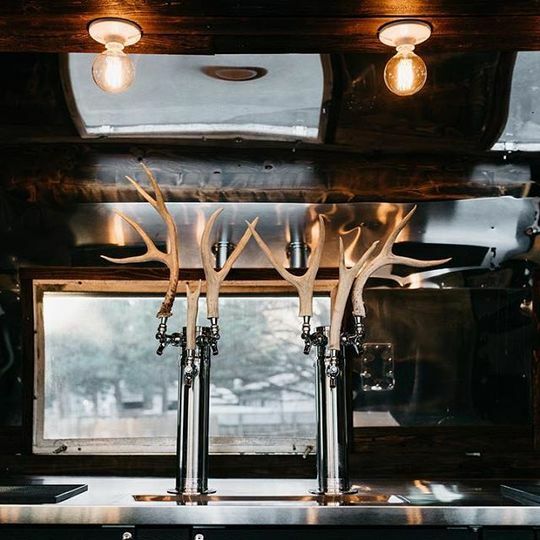 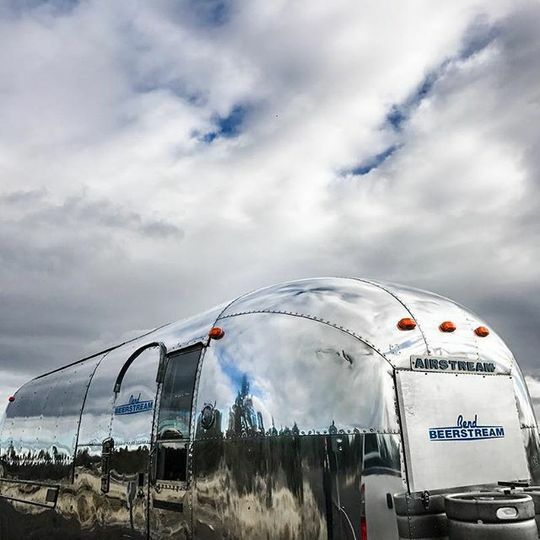 The Airstream features a wooden bar, vintage kegerator with antler tap handles, and vintage decor to fit any rustic wedding or nature-inspired venue.